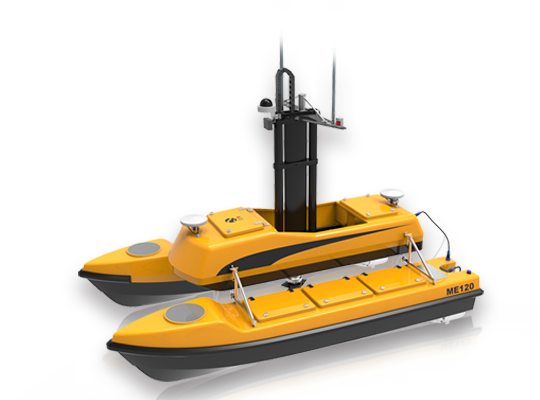 USVs can work in diversified water environments and assist in different survey missions due to a lower draft and flexible equipment capability. 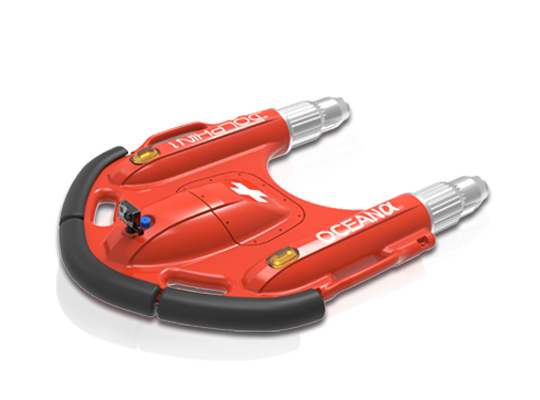 The application of USVs save largely in labor and fuel costs as well as employee expenses as there is no need to carry surveyors on board. The USV’s unique hull design and propeller system enables it to sail in high accordance with the planned route to generate accurate data reports. 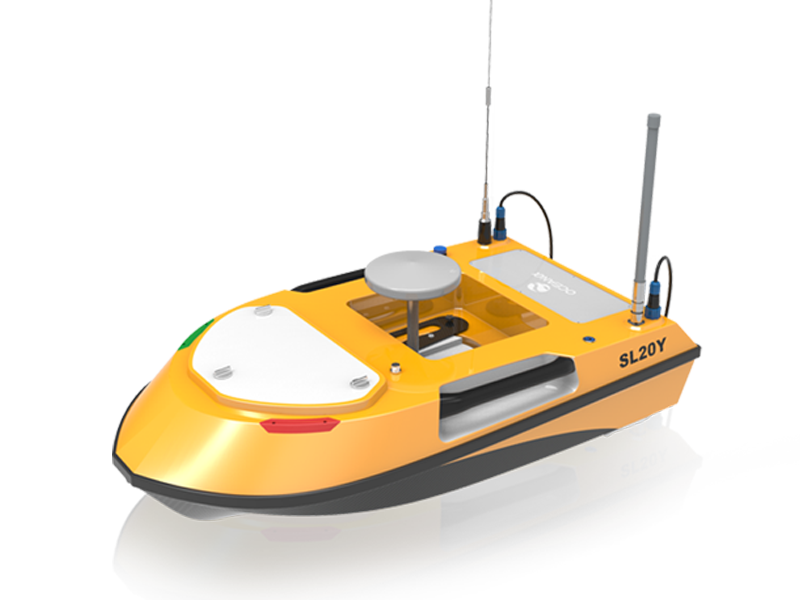 USVs allow you to survey autonomously and continuously in addition to being easy to transport from site to site, which significantly improves working efficiency. Safety is increased while surveying dangerous areas and complex routes due to the elimination of individuals on the vessel.